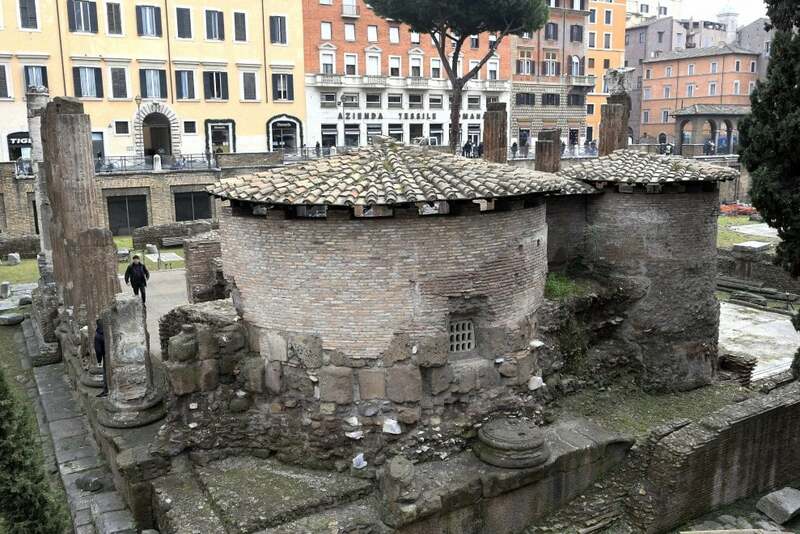 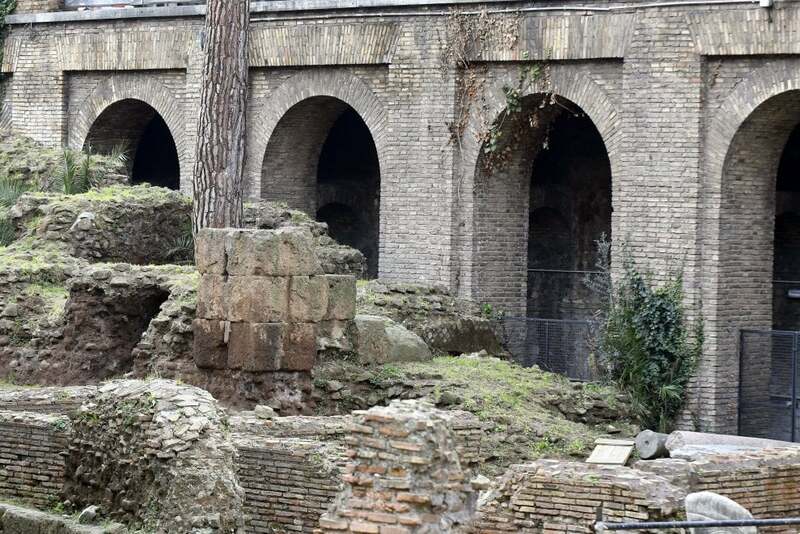 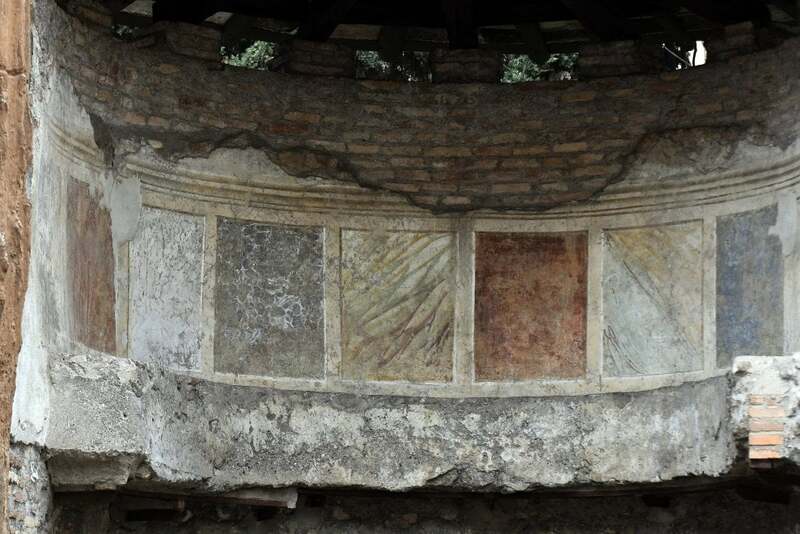 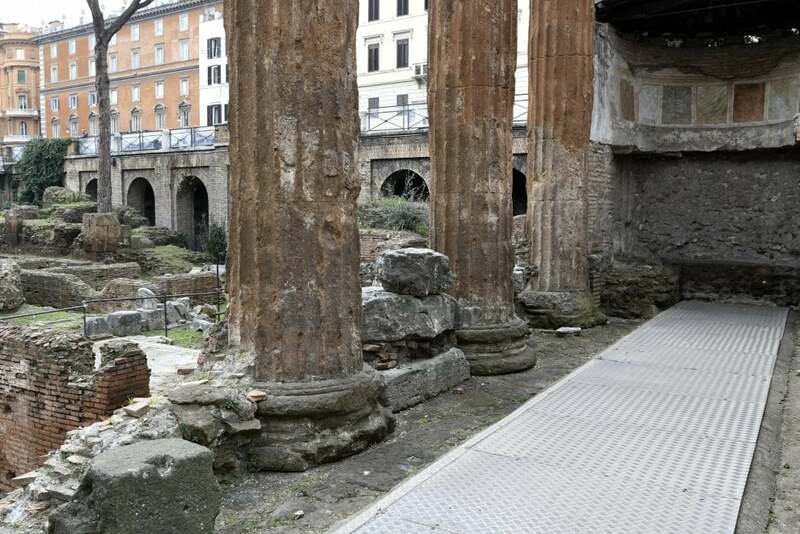 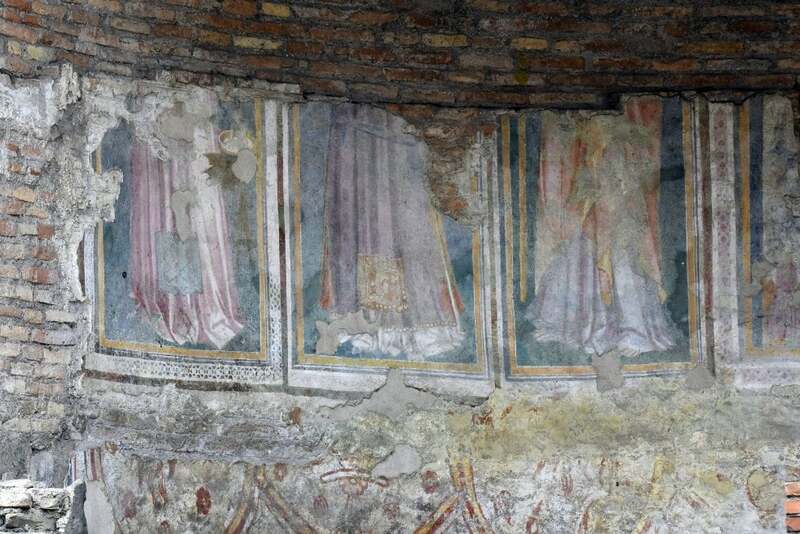 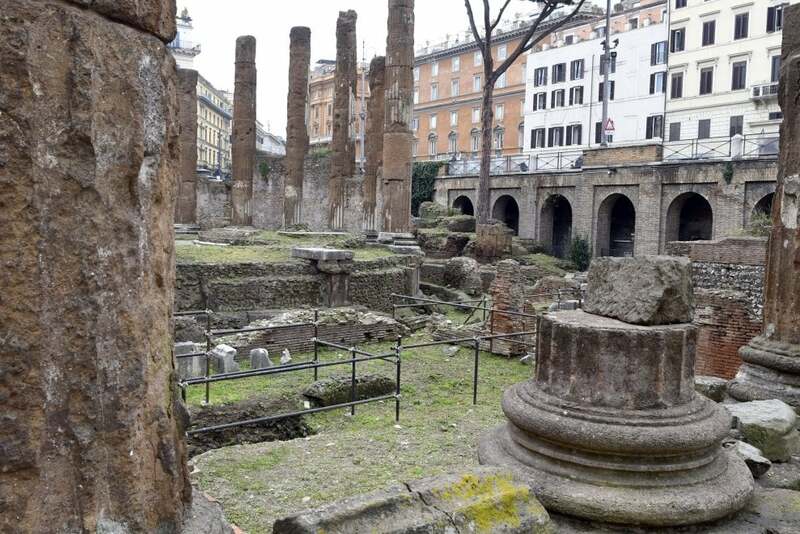 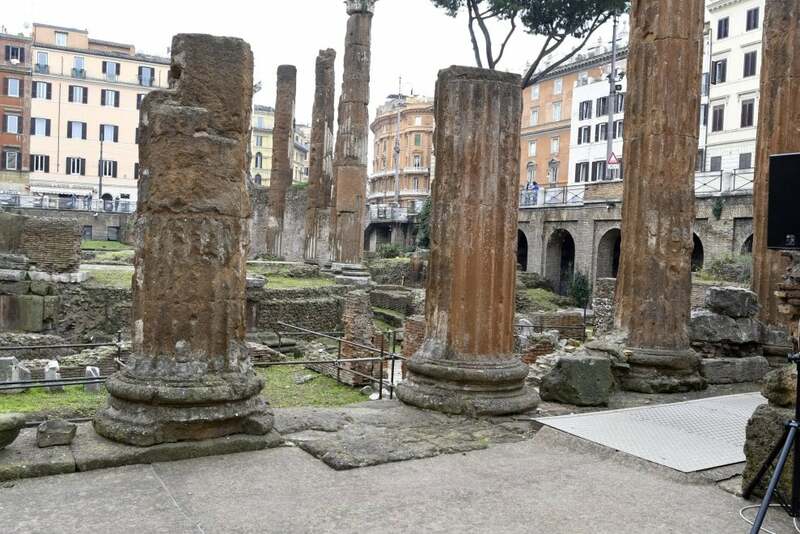 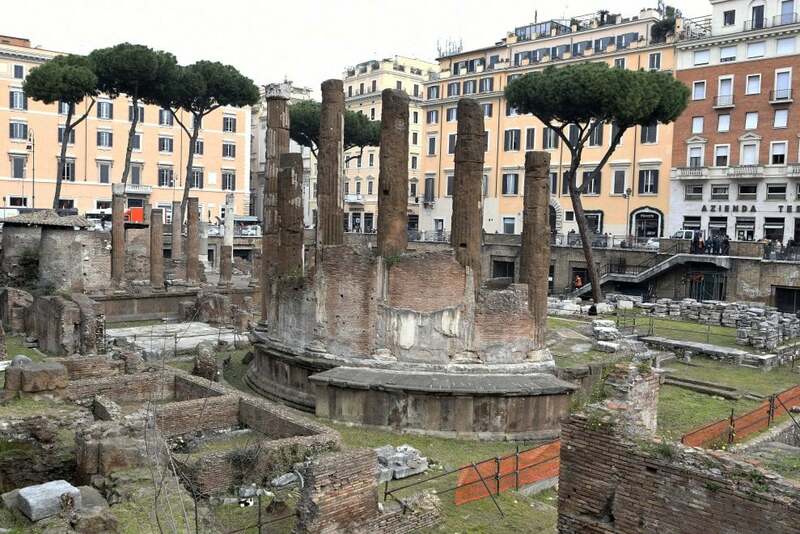 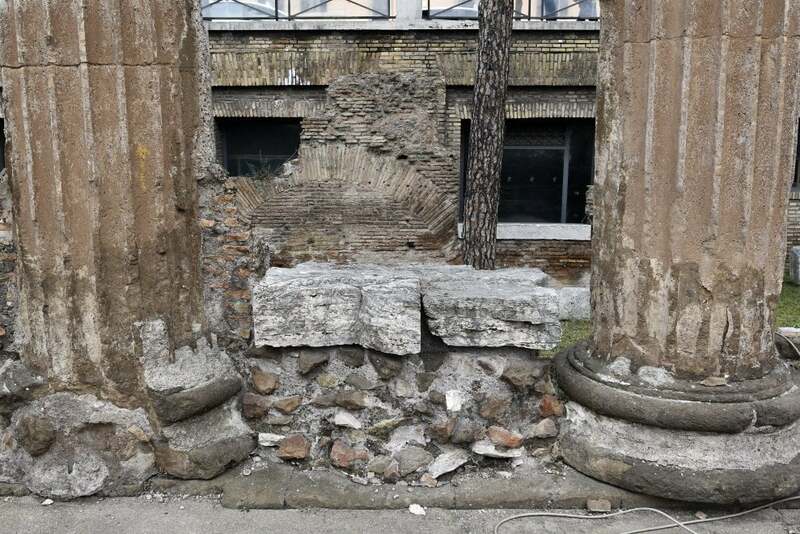 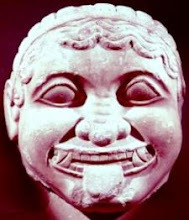 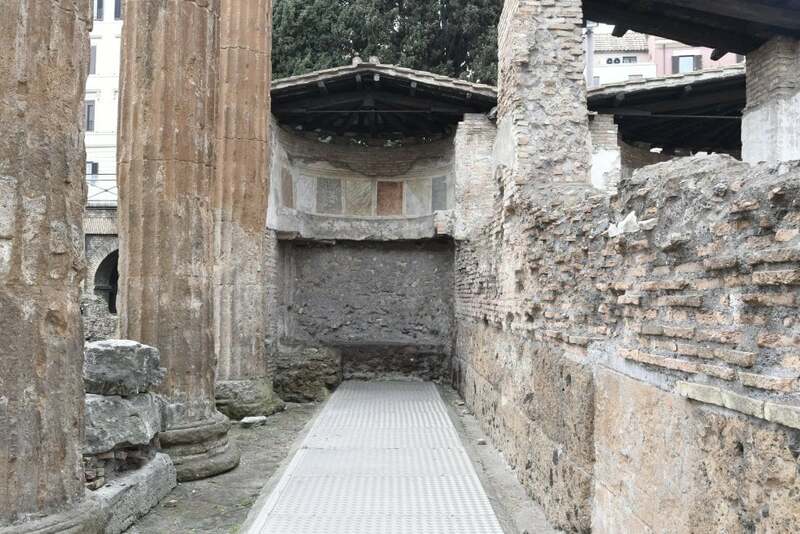 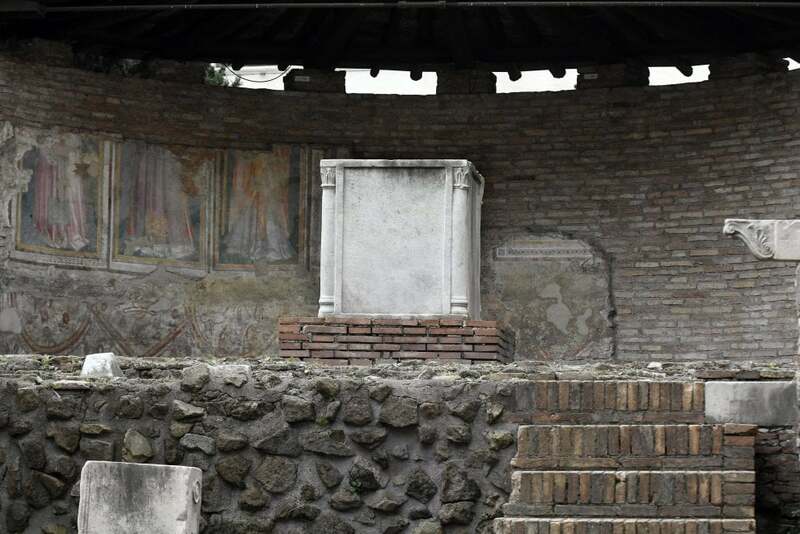 Rome Mayor Virginia Raggi said Monday that the archaeological area at Largo Argentina, site of some of Rome's oldest temples, will be made accessible to the public thanks to a deal with fashion house Bulgari. 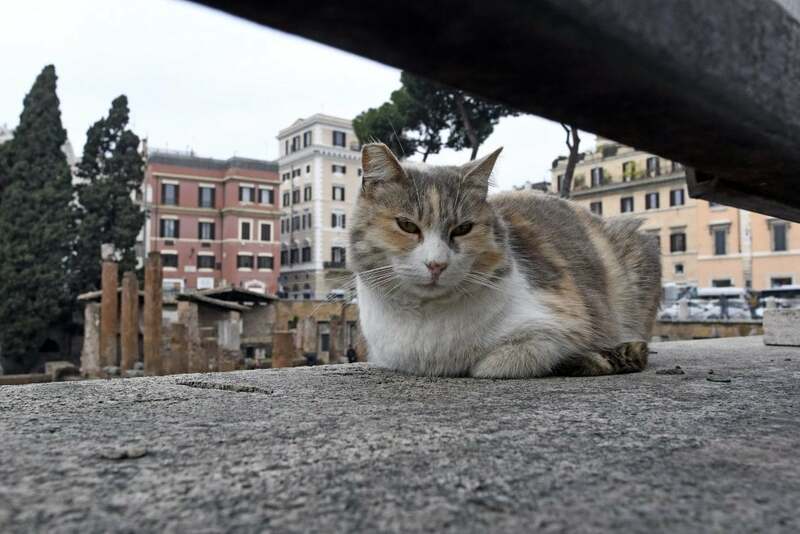 She said work on the area, which has long been home to a large colony of stray cats, would be completed "in the second half of 2021". 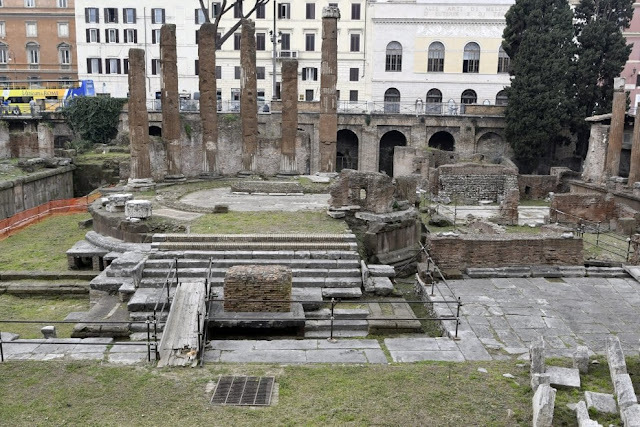 Bulgari, which funded the renovation of the Spanish Steps in 2016, will stump up around 800,000 euros for the project, according to Italian media reports. 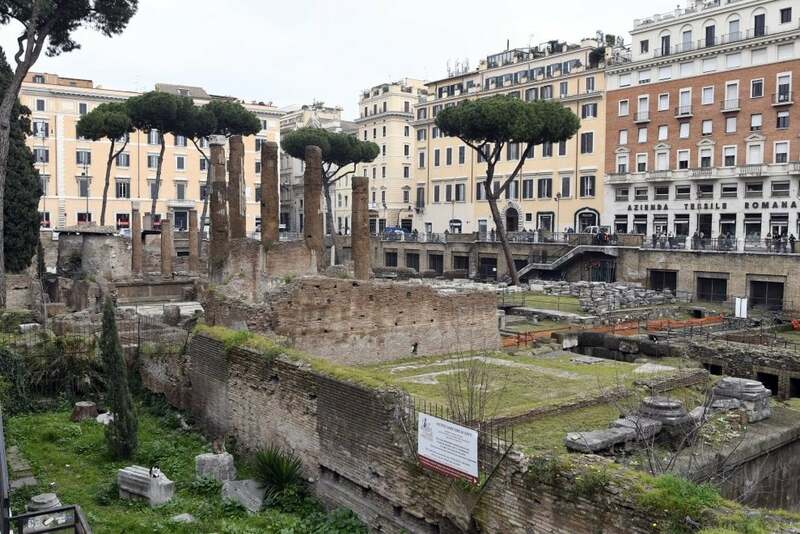 Largo di Torre Argentina, to give it its full name, is a square with four Republican-era temples, which have become weather worn in recent years. 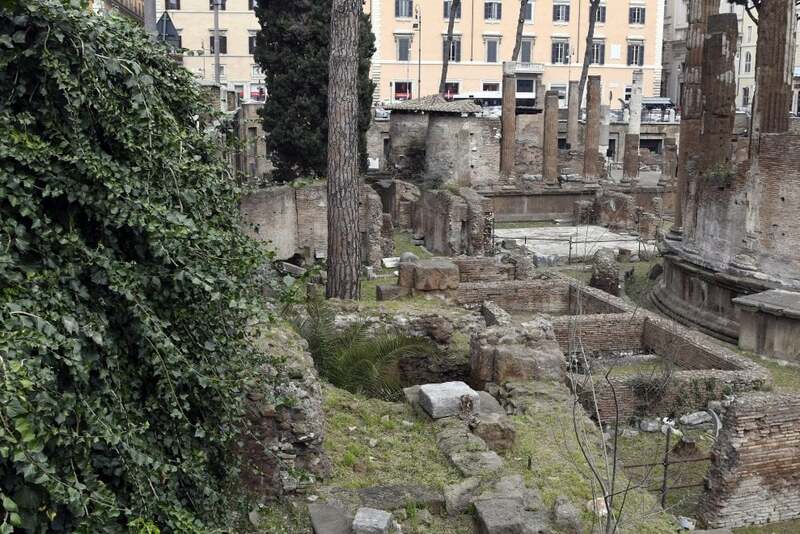 The whole site has also become increasingly rundown. 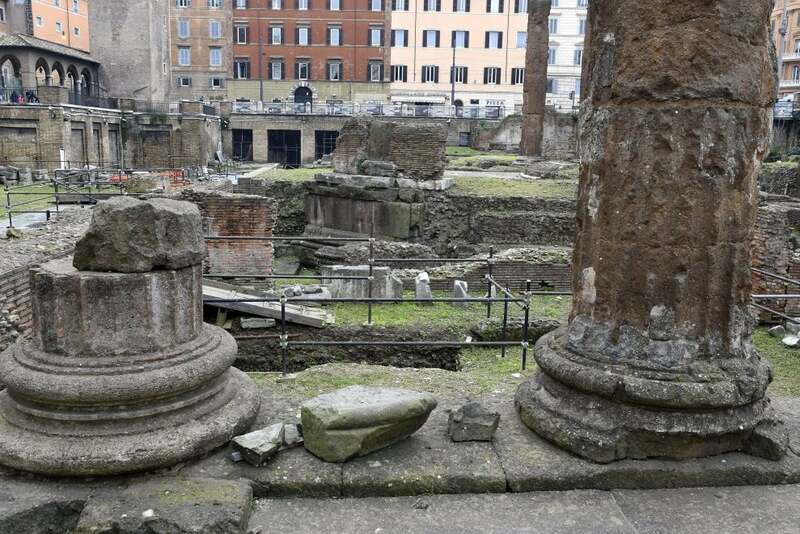 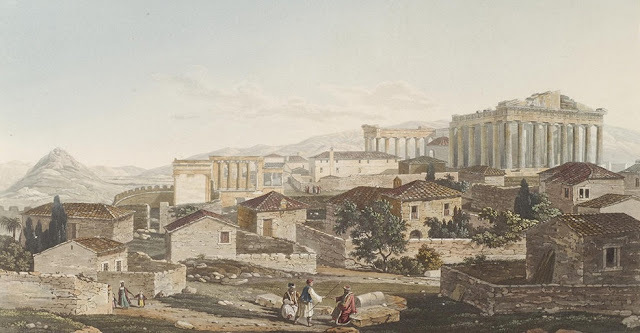 The square is also the site of the front of what was once Pompey's Theatre including the spot where Julius Caesar was assassinated.